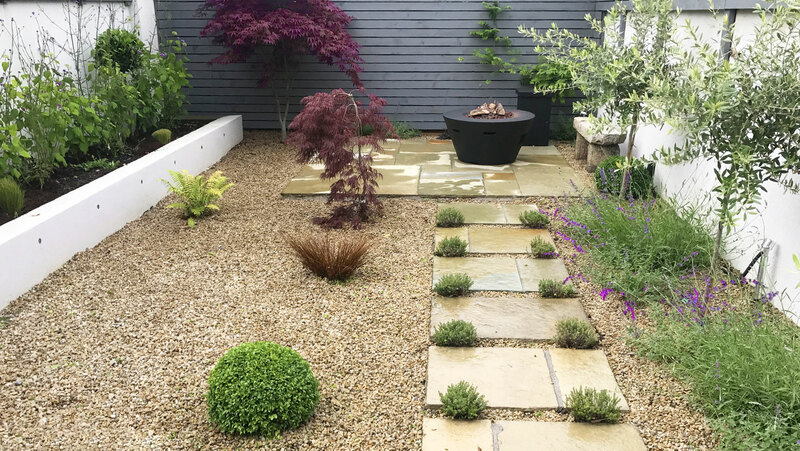 Garden designer Vyvian White brought his business back to Ireland in 2014 having worked in the south of France for ten years, as featured in The Irish Times. 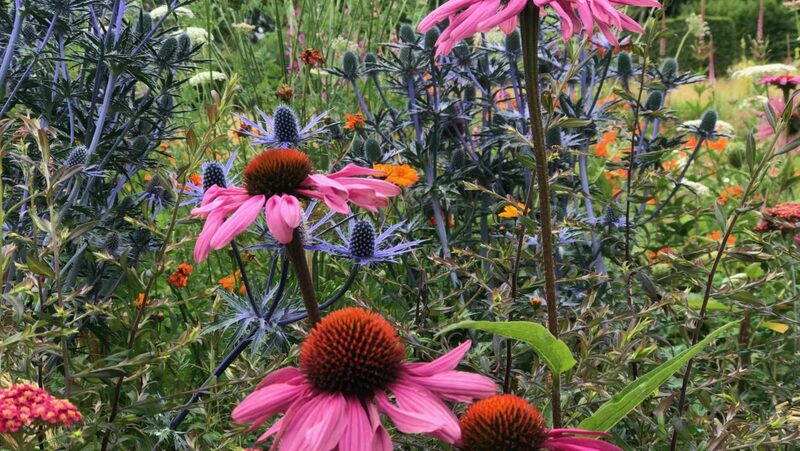 He has a B.Sc in horticulture from Reading University. 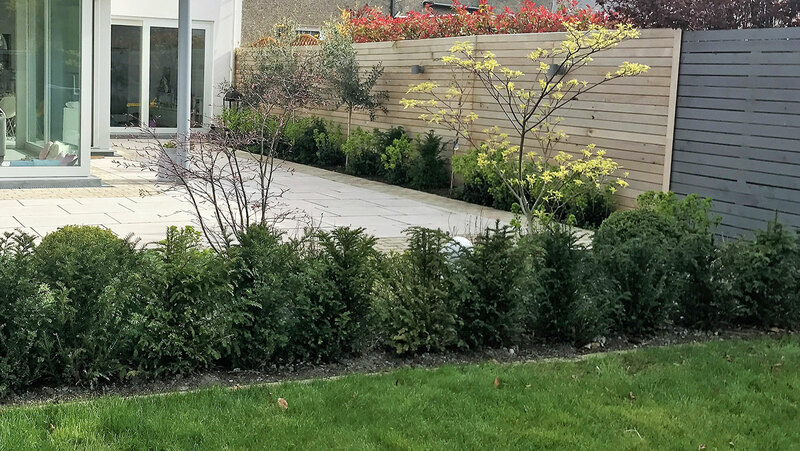 Lotus Landscape Design is a full member of the ALCI (Association of Landscape Contractors in Ireland) and Vyvian is a full member of the GLDA (Garden & Landscape Designers Association). 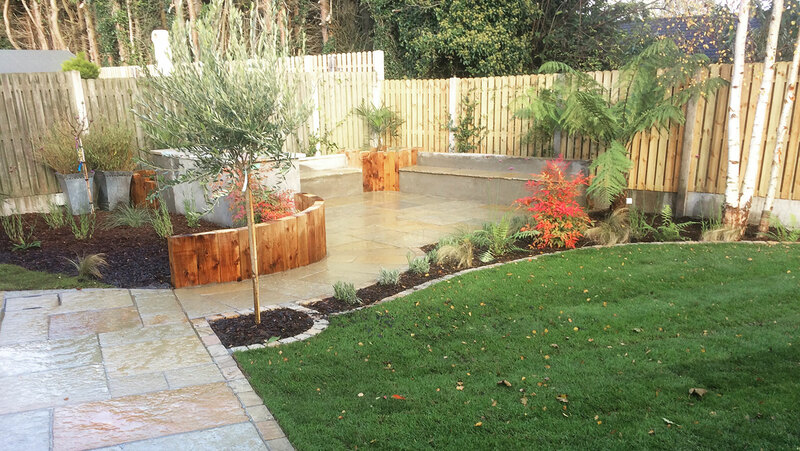 Lotus Landscape Design like to create gardens big & small that can be enjoyed day or night and at any time of the year. 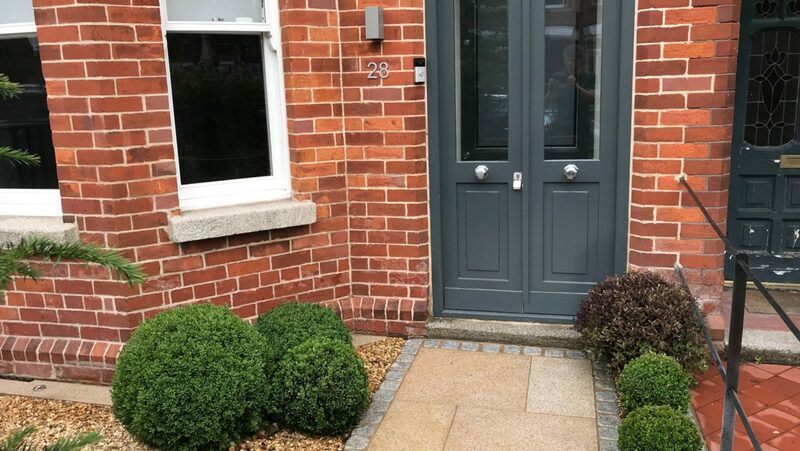 Vyvian says; "We like to connect people with nature that ties in with the surrounding architecture. 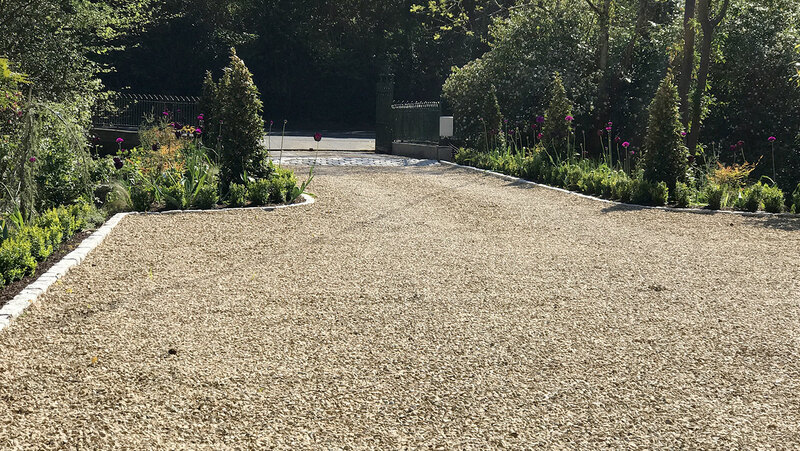 We firmly believe we are only as good as our last job and it is our goal to leave every client with a garden that surpasses their expectations." 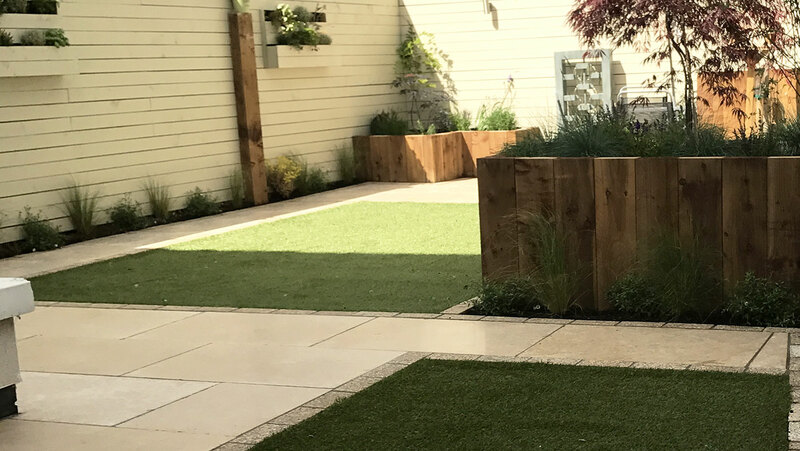 View a selection of gardens designed by Vyvian and built by the team at Lotus Landscape Design, as well as what clients say about their work.